Nowadays, when it seems that forkomania is finally over (hopefully), let’s try to make some kind of a list out of this mess. But first, let’s define a fork and forkomania. Let’s figure out, what the fork is going on here. The word itself came from software engineering, where it means creating some kind of a branch, a copy of the software and modifying it in a different way from the original project, for example. This action doesn’t violate copyrights of the open-source software or the code, like a bitcoin code. So, basically, to make the simplest fork of bitcoin, you just take its code, change the name of the coin to, let’s say, New Bitcoin and the ticker from BTC to NBTC and voila! Now you have your own bitcoin fork. You announce it and tell everyone that the code of your coin is the best out of all forks and, who knows? maybe your NBTC will become the cryptocurrency Number 1 some day. The mania to make forks (forkomania) started due to the success of Bitcoin Cash (although BTC forks were before August 1, 2017), BCH is among the five most expensive cryptocurrencies with a multi-billion dollar capitalization, and many saw in the creation of new coins with the prefix “bitcoin” a simple way to get profit out of nothing. But if in the bull market and the general hype even shitcoins were growing, the bearish trend changed everything, and the forks were among the leaders in terms of the level of the fall. Many projects have lost more than 95% of the cost, and such coins as Bitcoin Diamond and Bitcoin Private will have to make x25 or more to just fight off losses, not to mention profits. Even the most expensive fork after BCH, Bitcoin Gold has lost much in value, and most experts doubt that it will be able to regain its former positions. So now the developers are gradually abandoning plans for further versions of bitcoin, in particular, Rhett Creighton, the creator of one of the most failed forks ZClassic (the coin lost 99% of the price) will not make a new fork of Bitcoin Prime based on the blockchains of bitcoin and Primecoin. There are 96 Bitcoin fork projects in total. Of those, 69 are considered active projects relevant to holders of Bitcoin (BTC). The remaining 27 are considered historic and are no longer relevant. 14 BTC forks even have a price change in the last 7 days, so, that means, they are being traded by someone somewhere right now. 42 forks have “live” status of their networks. Is bitcoin the only coin that got forked? Five forks of Monero. Appeared after the ASIC-resistant update of Monero, called Lithium Luna that was implemented on April, 6 this year. More detailed information in this article. One fork appeared for the Electroneum coin, called Electronero but it seems that Electronero disappeared after its announcement so not sure that it deserves to be mentioned here. In crypto world, the fork of any coin should mean a split, a form of disagreement between coin users that cannot reach some mutual agreement on the further development of the coin. That’s the reason why the coin should be split into two independent branches and time should show, whose point of view had become more popular and was more innovative. 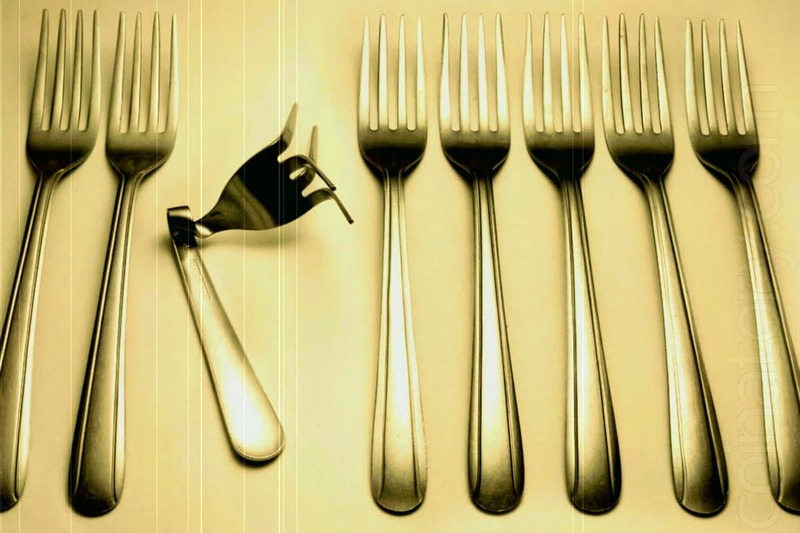 The amount of current existing BTC forks makes the whole idea of the fork look very comic. It’s a pleasure to see that forkomania is finally over and useless forks are disappearing. On the other hand, the whole situation developed in the most natural, organic way – nonviable mutations of the main species just prove that the main one is the main not by chance, but for the reason. Do you know some interesting fork? Please share this story! UPDATE: The example with New Bitcoin (NBTC) was used purely as an example and by no means reveal the story of the creation of New Bitcoin (NBTC) or is related to this coin in any way.